Progressive voters face an invidious choice at the state level in New South Wales and Victoria. The chaos, dysfunction and scandals of the two major parties of the left in those states have left the engaged, conscientious progressive with nowhere to turn. At a time when ideological civil war is wracking the Liberal Party federally, the failure of the parties of the left in our two biggest states is just as damaging to overall perceptions of politics. NSW Greens are worse. 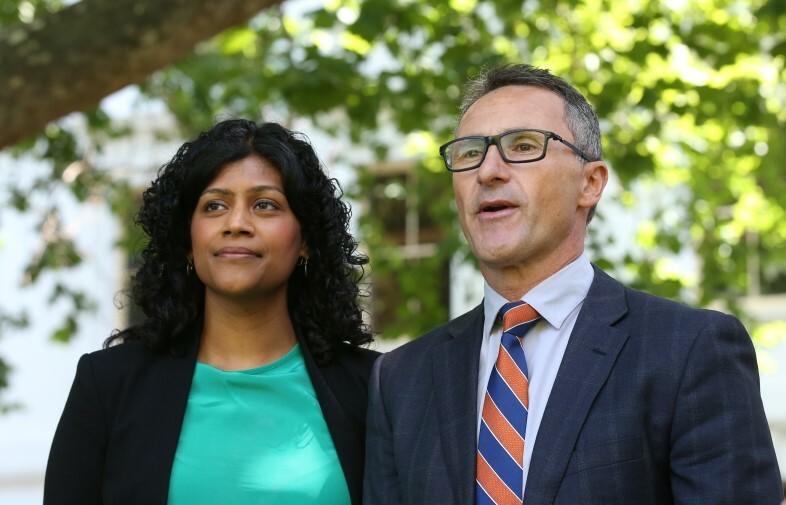 The NSW Greens -- long bitterly divided between moderates and the far left, to the extent of squandering valuable chances to take federal seats off Labor -- are now a smoking ruin of a party, blown apart in the quest of some MPs to destroy another, Jeremy Buckingham, over allegations of misbehaviour that the party's own formal external investigatory process dismissed on the balance of probabilities.